-- Select a Size/Color -- One Size - 7" - Out of Stock! 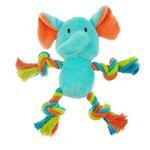 Keep dogs entertained with our Elephant Chomper® Mini Safari Tug-Me Pals™ Dog Toy. The "tug-me" ropey arms and legs will keep dogs having fun. 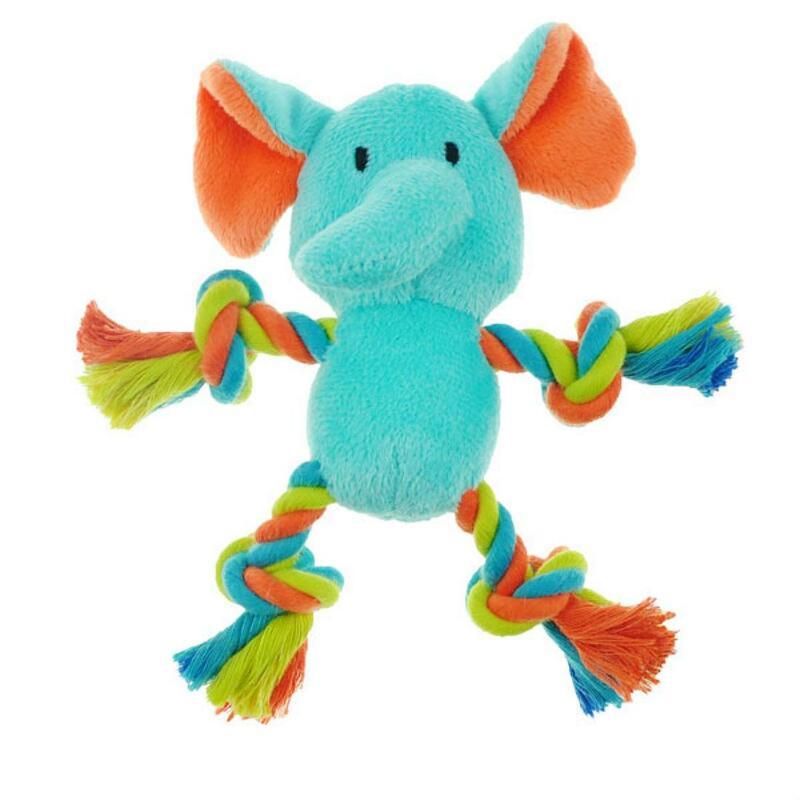 Chomper® Mini Safari Tug-Me Pals™ are great for interactive play and ideal for dogs that love the texture of cotton rope Soft plush toys feature arms and legs that can be tugged, this way and that, to keep dogs happy and engaged. 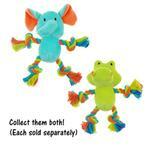 These irresistible toys are available in two designs, Elephant and Gator. I've always been pleased with my purchases from Baxter Boo. The service was excellent and the products were as advertised. Great company.